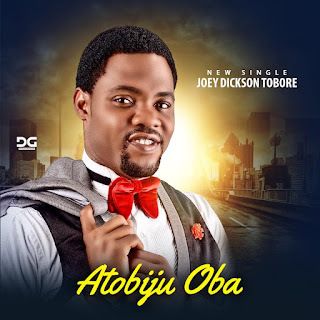 Armed with a mandate to build a nation of worshippers, Versatile songster &amp; dynamic worship minister Joey has interrupted the Music Airwaves with the release of His Single "Atobiju Oba" a song of victory and adoration to God. "Atobiju Oba" a powerful and alluring song which features a rich blend of Yoruba and English language neatly fused together that captures your attention. The spirited and lively tune centers on the awesomeness of God's supernatural power to do the impossible. 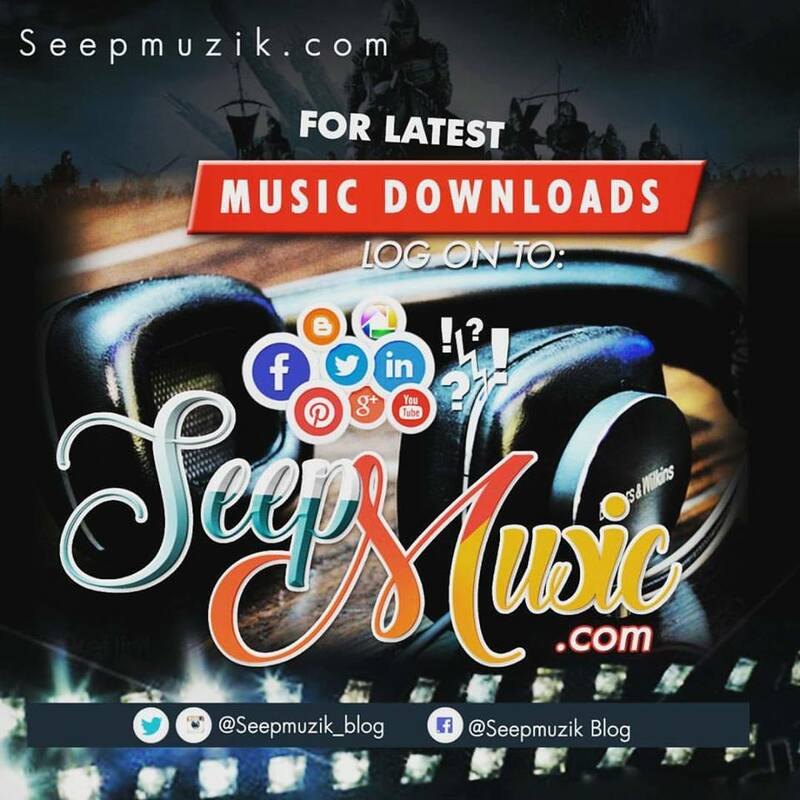 The chorus is impressive, rich and engaging with deep inspiring lyrics that takes you on a dance cruise projecting the supernatural and dependable attributes of the Almighty. A guarantee launch to an irreversible realm of adulation. Happily married to Anu Dickson, Joey has this to say "[Atobiju Oba] came in the middle of a challenging situation, and God stepped in and turned it around for my wife and I. I can assure you that you'll testify of the things God is set to do in your life, as you praise him. There is absolutely nothing difficult for God to do.